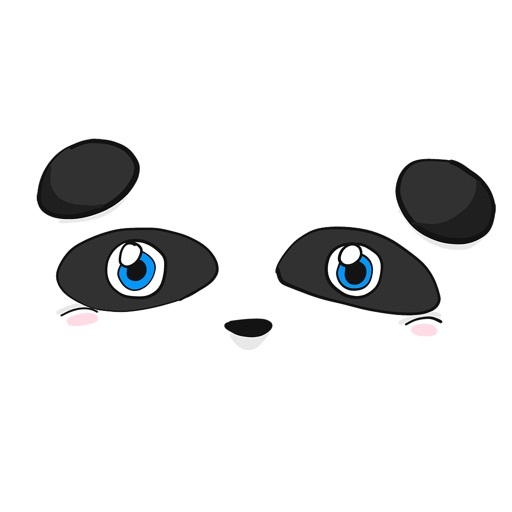 Panda Pal by Paragon Faire, Inc. 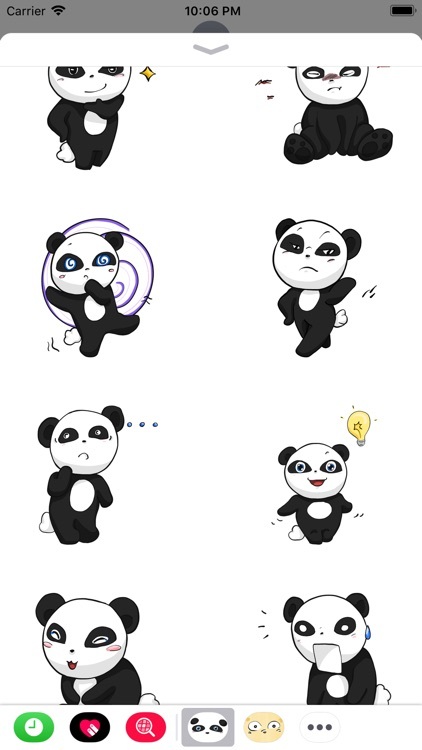 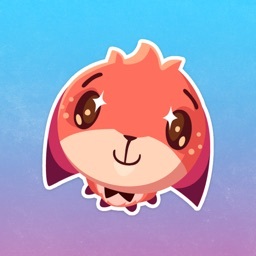 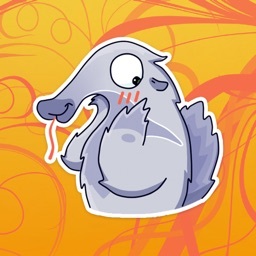 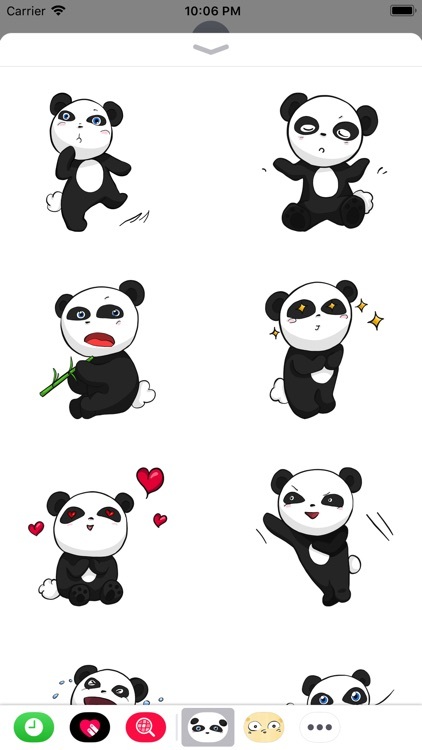 This cute, cuddly and adorably expressive Panda Pal makes fun the stickers that would have your iMessage conversation smiling just like the giant pandas naturally do. 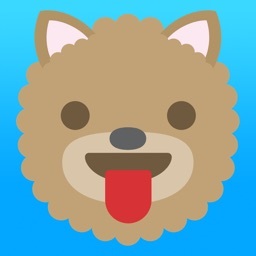 Compliment your emoji or kawaii collections with this friendly bear.